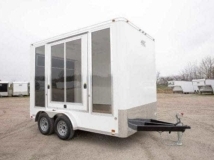 Custom 12′ mobile marketing solution to market a new apartment complex. 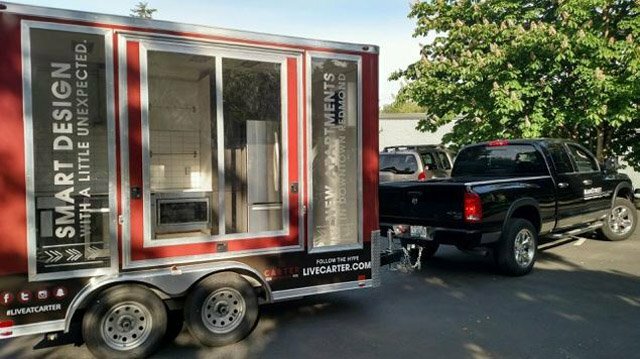 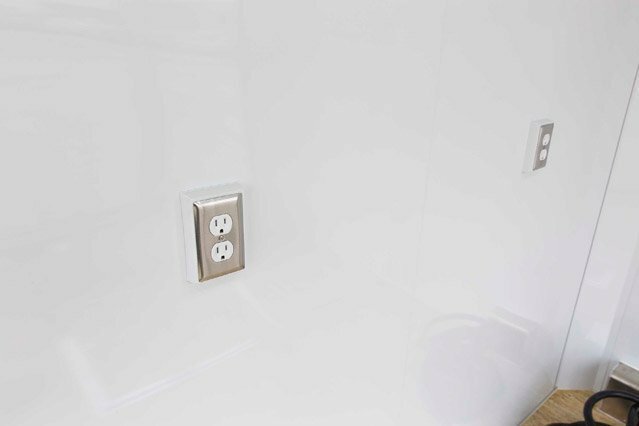 Trailer is outfitted with clear acrylic sidewall windows and clear lift up acrylic door to display the apartment’s kitchen layout. 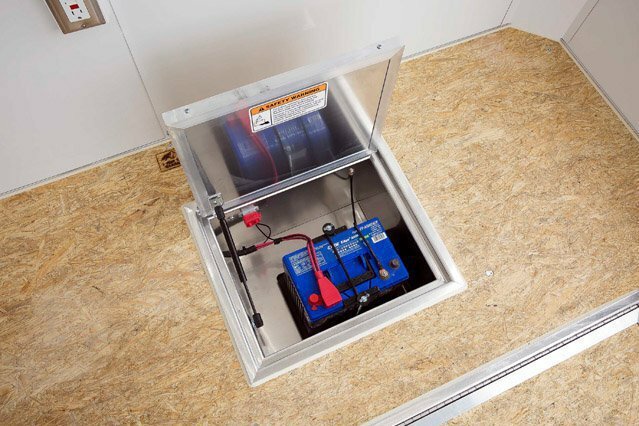 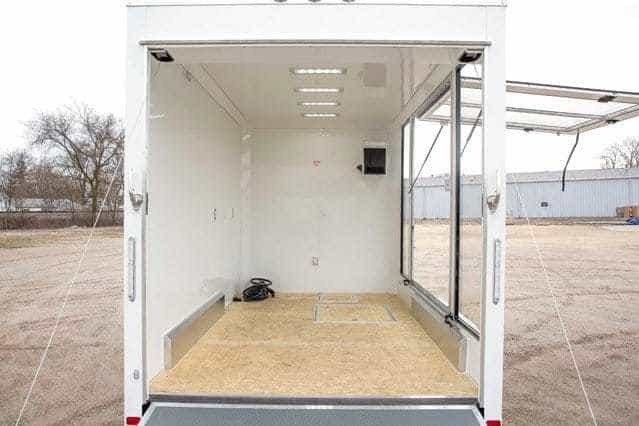 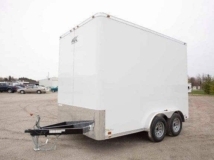 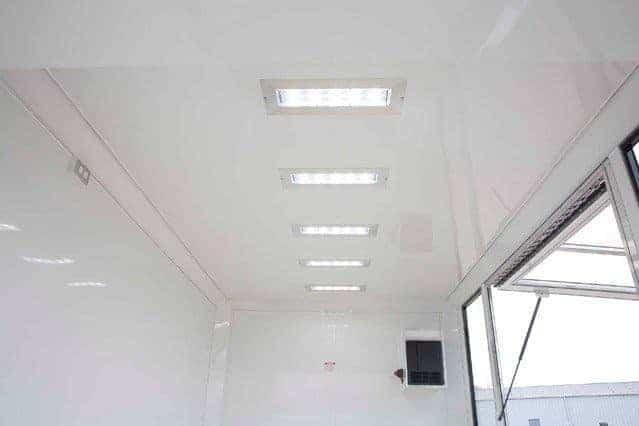 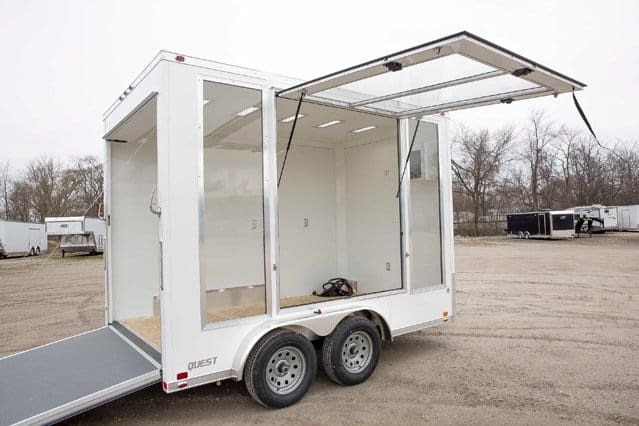 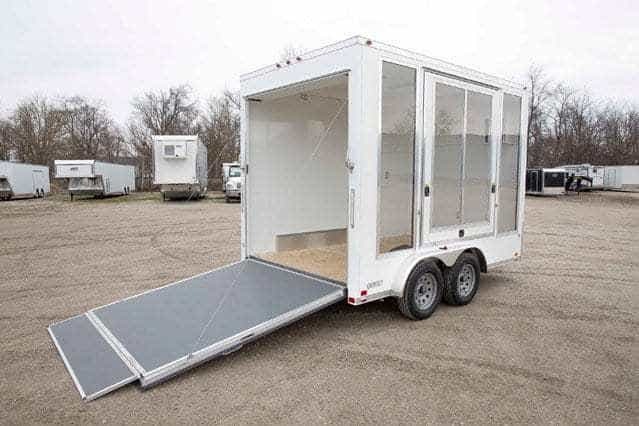 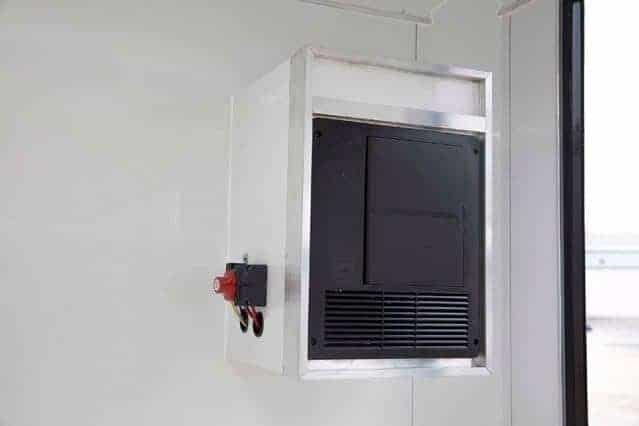 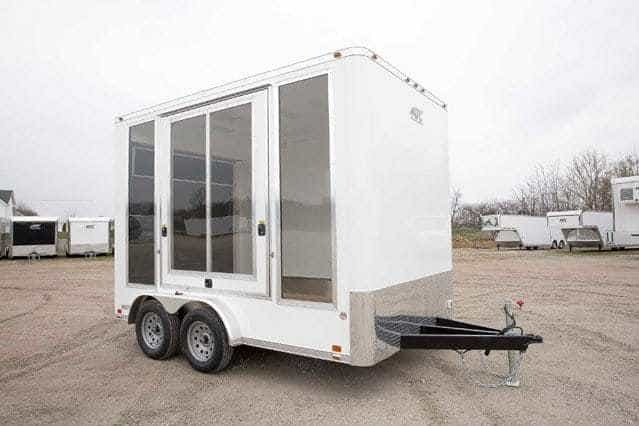 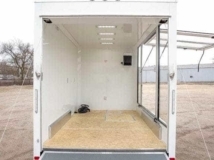 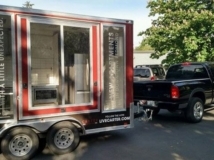 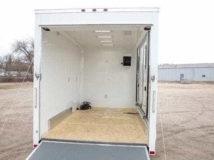 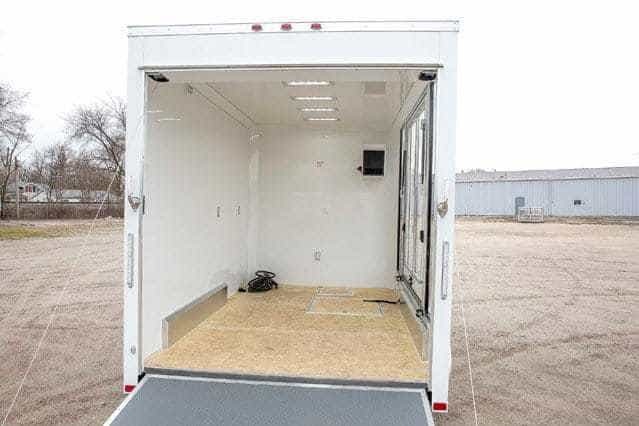 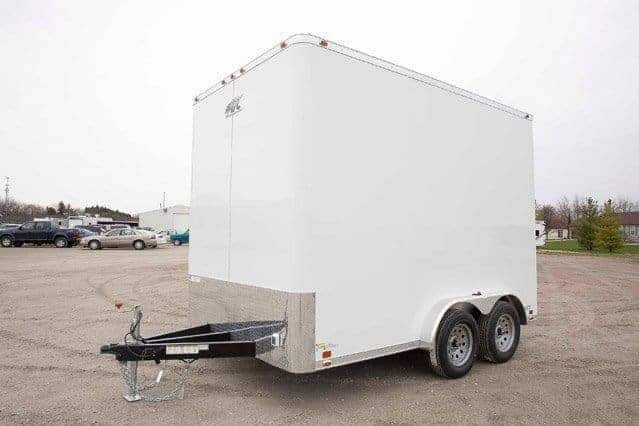 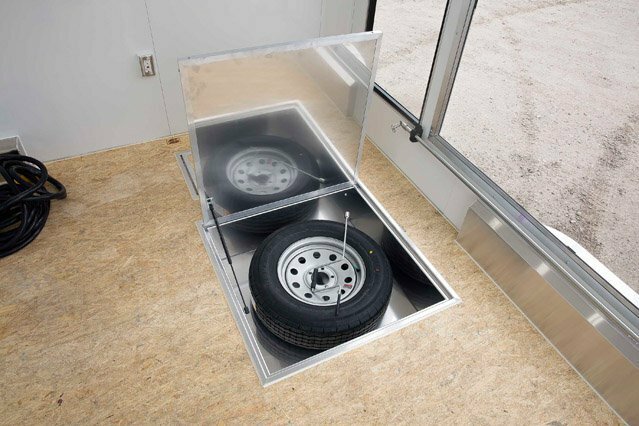 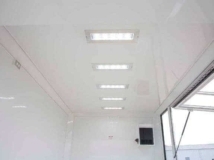 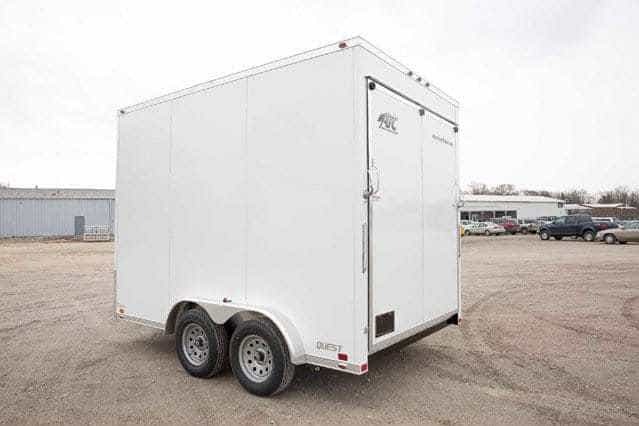 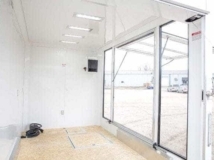 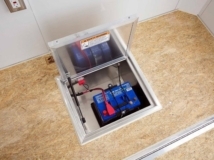 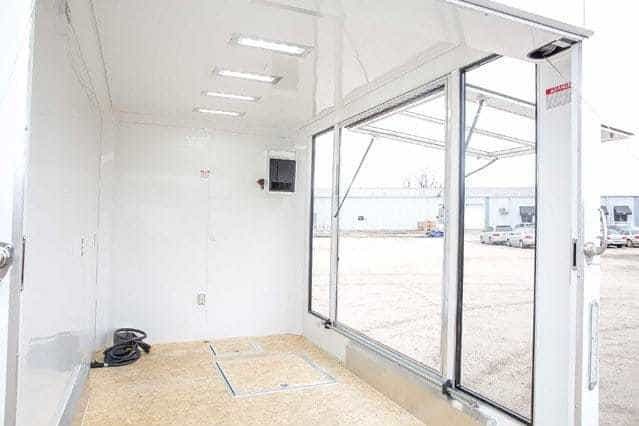 Trailer included a subfloor spare tire compartment, LED lighting, aluminum wall and ceiling liner, rear ramp door with paddle latches, and upgrade to 8′ interior height. 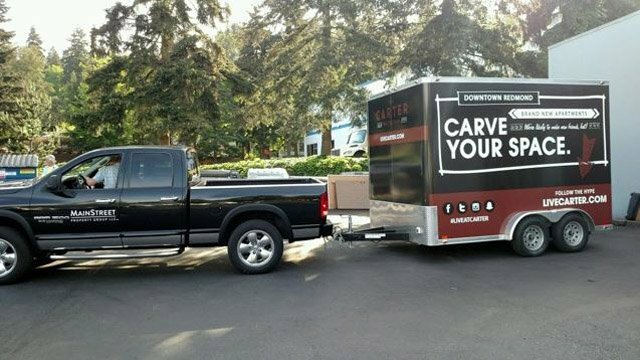 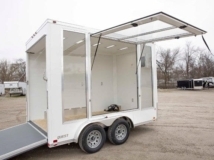 Let us help you design a mobile marketing trailer solution to put your business on the road! 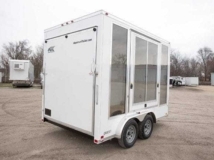 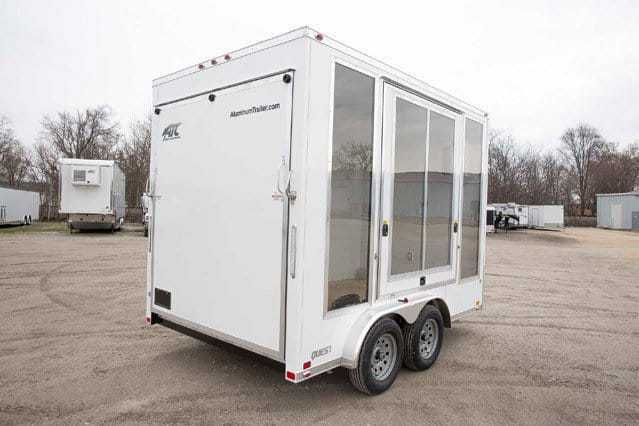 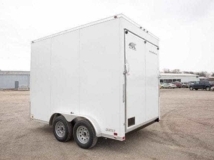 Trailers are offered in any size or layout with thousands of layouts and options to choose from. 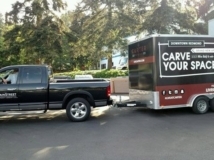 View our additional mobile marketing vehicles or call at 1+ (866) 545-3065.